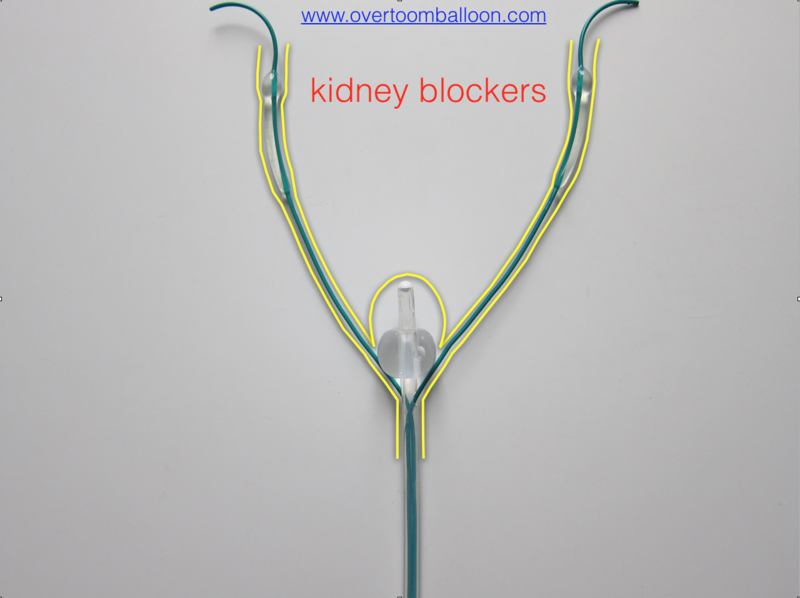 To treat primary ureteric strictures. 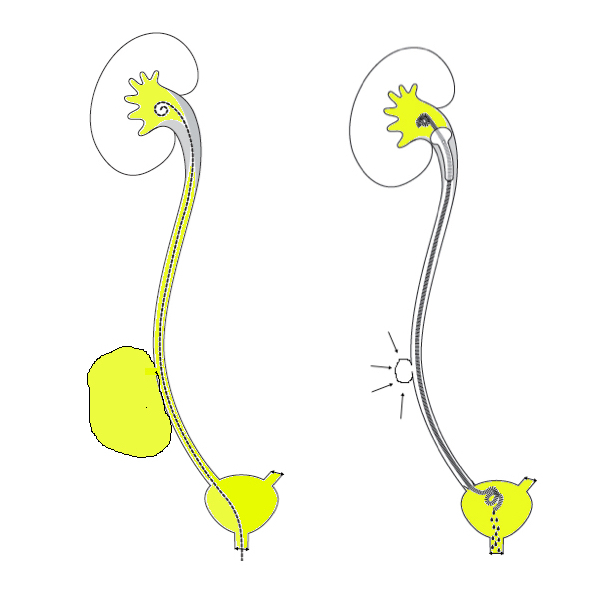 the dilated stricture. Can be done in 30 min.